Powerful Ad Asks Us To ‘Inspire The Minds Of Little Girls’. 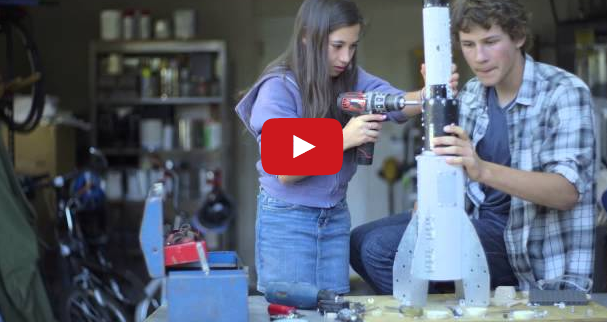 Verizon has put out a new ad campaign that encourages more girls to get involved in high-tech fields. With the hashtag #InspireHerMind, they want to raise awareness on the impact your words have two a child. “Our words can have a huge impact. Isn’t it time we told her she’s pretty brilliant to? Encourage her to love science and technology and inspire her to change the world.” – Reshma Saujani, founder of Girls Who Code. It’s a pretty inspiring video, take a look and share!